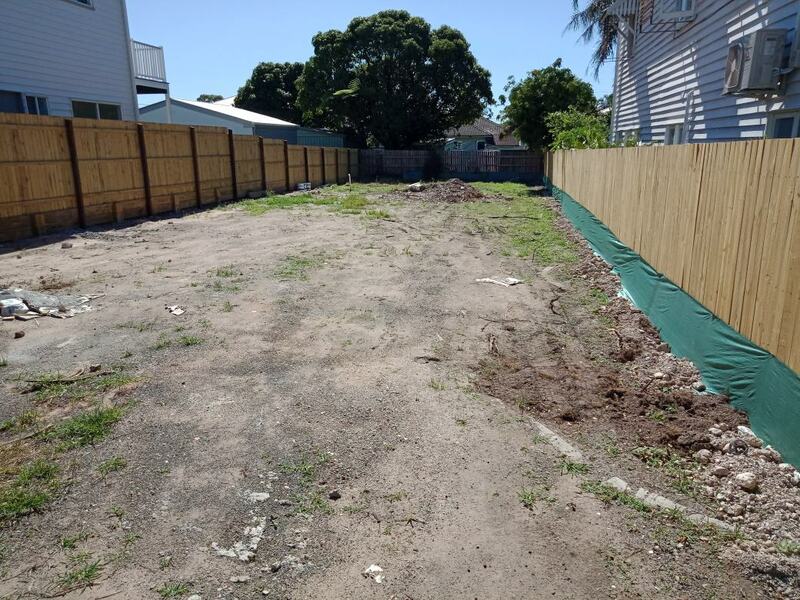 Move quickly to secure this great block in Violet Street. Cleared block with water and sewage services on site. 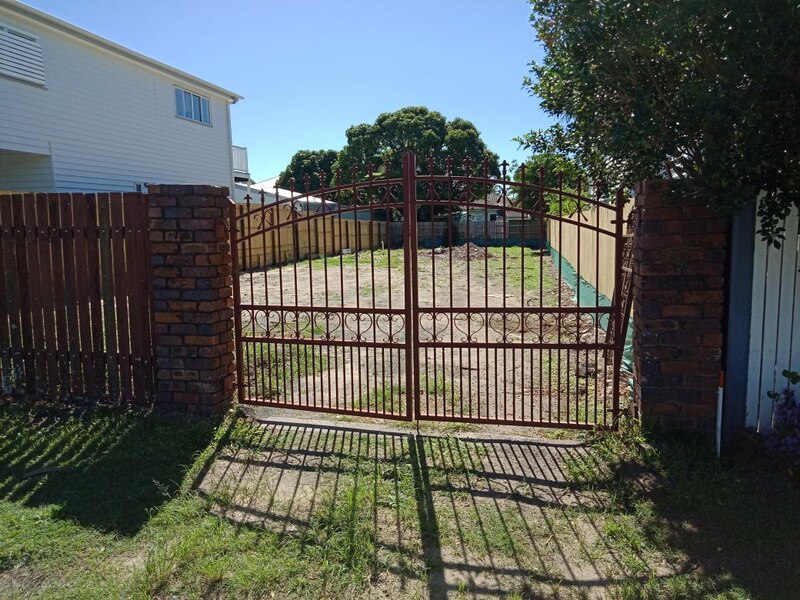 (10 meter frontage, 37 meter long) Walking distance to Wynnum Shopping Centre and beautiful Wynnum foreshore, Also walking distance to train station , bowls club, Tennis courts also great selection of schools and local sporting clubs. 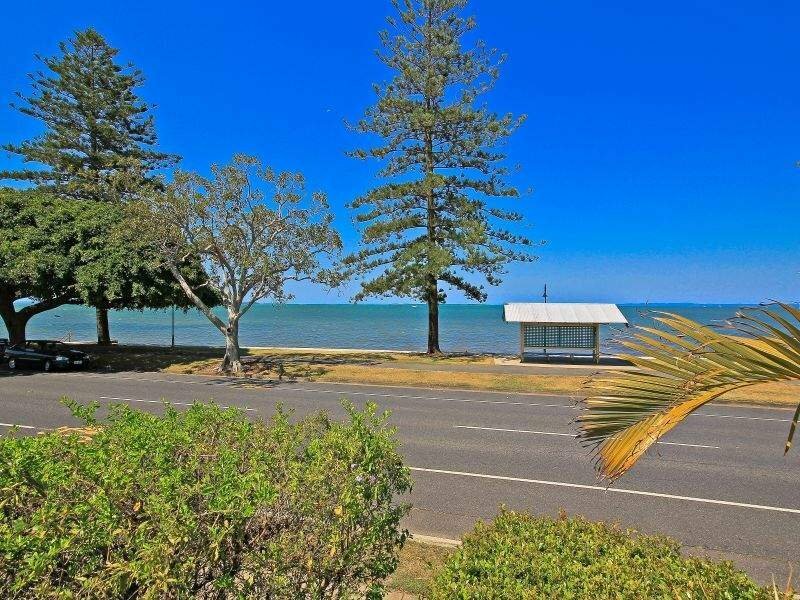 Wynnum is one of the top performing growth suburbs, and only 5 minute drive to the water it's not hard to see why. 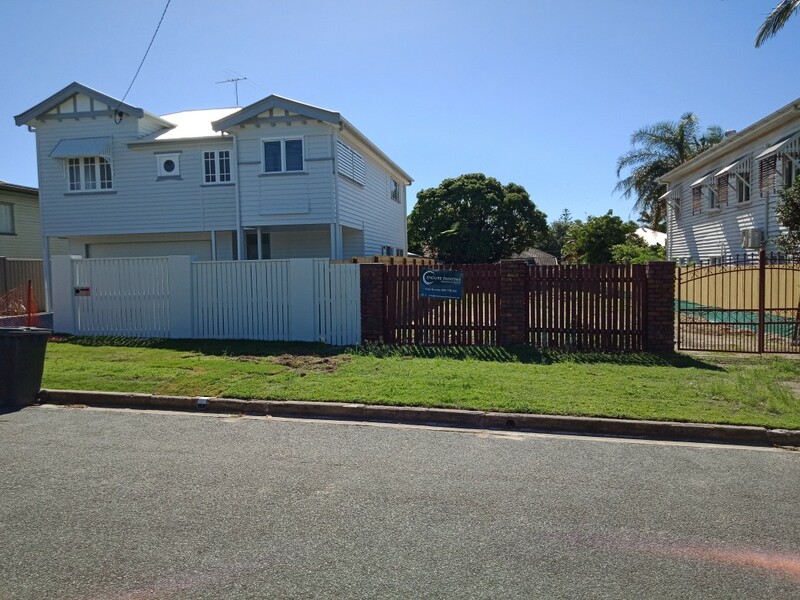 This is a great street with New Builds and renovations appearing regularly.